England v Wales always has a bite to it, an extra spice that comes from sharing a border. Whilst there is always respect for our close neighbours you can feel the extra intensity coming from the pitch. England took great pleasure in knocking Wales out of the 2003 RWC on their way to victory in Australia but Wales can claim to have had the last laugh having beaten England on their own patch and as World Cup hots back in 2015. That defeat saw the end of Stuart Lancasters reign, enter Eddie Jones..!3 victories in succession have followed along with 2 6 Nations titles and England want a third. 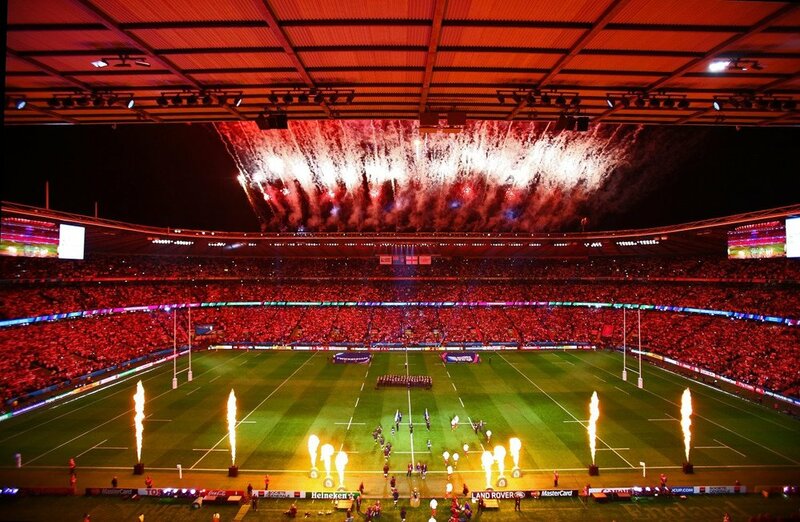 Join us at Twickenham to see who prevails in the 2018 6 Nations Championship. A unique opportunity for you and your guests to join some of rugby’s all time legends in the exclusive captains club which is situated in the Carling room within the stadium. Your guests will be hosted by Will Carling as well as some of the most famous and successful players from the modern era. Situated only 20 metres from the east stand, the popular Orchard enclosure is a well known location which gives very easy access to the ground. Relax and enjoy the pre match atmosphere in the comfort of the hospitality area. Enjoy the insights of Shawsey and a panel of special guests ahead of the game and some light hearted Q&A whilst preparing for the match with a fortifying cocktail. After the match, Return to your table at M for sanctuary whilst the crowds disperse, mingling with legends of sport and business in the luxury of M, with a complimentary bar until 6:30pm.